The Vegas Sin City Shootout 3 Wall Big Ball event returns to the Stratosphere Hotel and Casino with a Sin City Shootout stop; where full points will be awarded May 29-31st in Las Vegas, NV. “This season will begin and end in Vegas,” says WPH Outdoor Director, Dave Vincent. “We have a very unique season ahead of us as we search for the best women and men’s players in the game.” Don’t get confused, Vincent reminds us that there are two events in Vegas each year. The May 29th-31st Shootout on the WPH portable courts (side employees entrance) on Philadelphia Avenue (HERE) and season-ending Cup Championship (just 200 yards South East) on the famous Las Vegas Blvd & on the parking lot of the Stratosphere Hotel and Casino, September 24th-27th (HERE). WPH Outdoor, Big Ball 3W Cup Series Continues, but with a new twist- Singes and Doubles now apart of the Rankings! Play with the same partner, play with a different one…no problem! 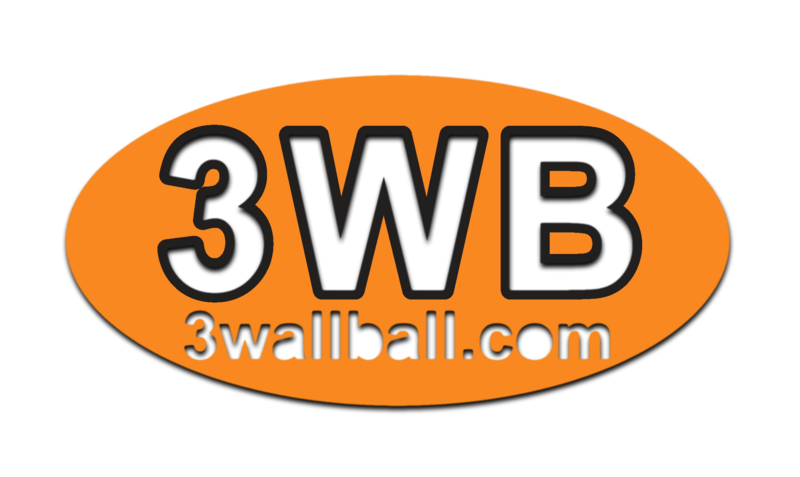 Your points will be individually awarded for your singles and doubles play (Women and Men) in our quest to find the BEST 3 Wall Big Ball Player Alive!